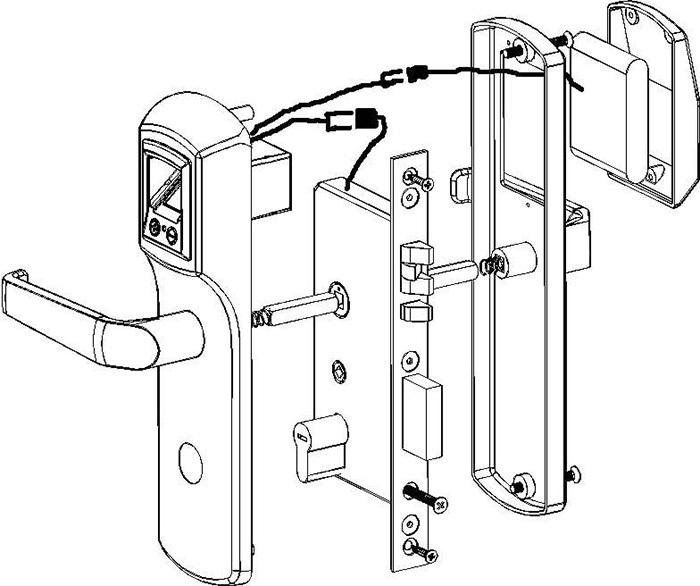 Sample and convenient installation by adopting the standardized structure. 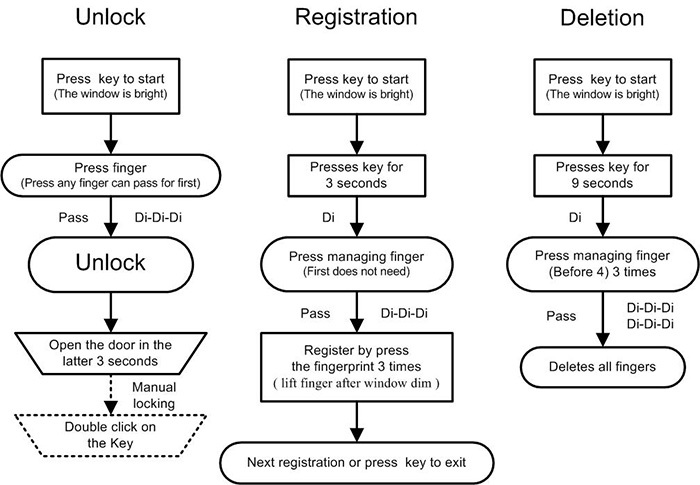 It is not the key automatic recognition, just press the finger. Grate memory capacity: can store 120 fingers mark. 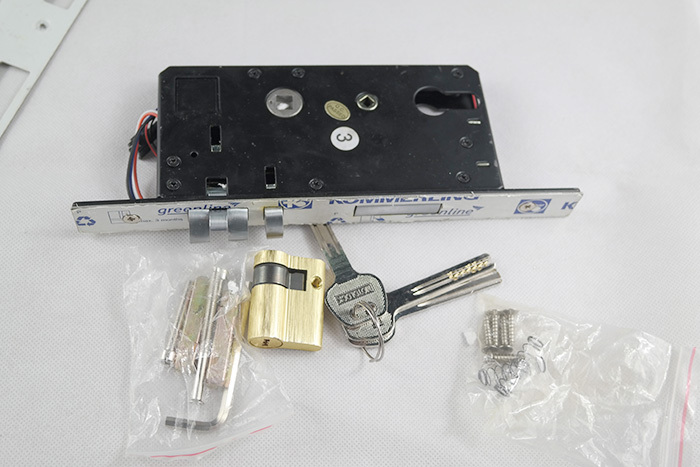 Offer the mechanical key for emergency using. Warning functions: Low Battery Warning (can open the lock 50 times more after warning), Picklock Warning and unlock Warning. AA alkaline battery can be used surpasses 5000 times (about one year). Great memory capacity: can store 120 fingers mark. 1. 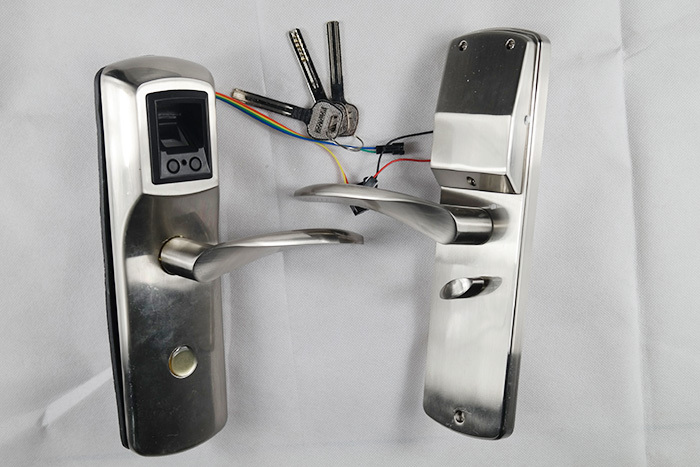 The finger print lock works with batteries, what should we do if the batteries are run out? 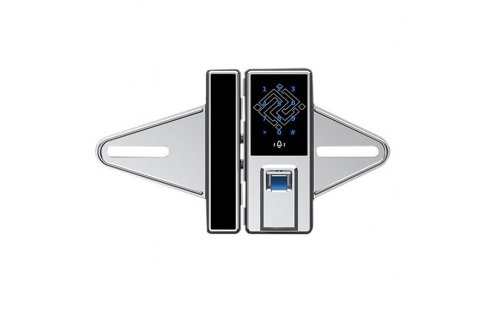 This fingerprint lock, the power supply is four cell switch are number five. Its life is more than one year normally. 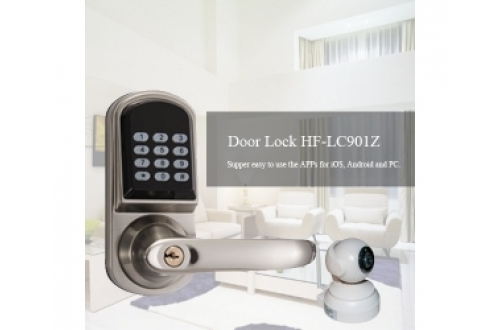 When there is no enough power the lock will alarm automatically, register you to change the cells. At this time, you can open the door normally for many times. After they run out completely, you can use engine key at urgently time. 2. My finger was hurt, can I open the door? Normally, small cut won’t influence opening the door, but if you hurt badly, this will become hard. Suggestion: you can impute two fingerprints. 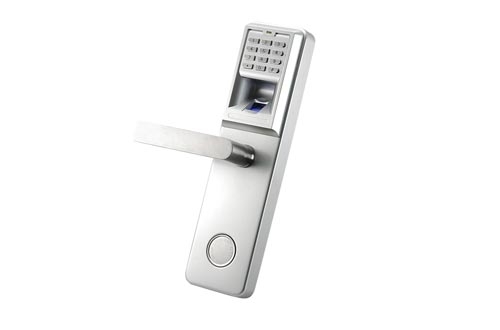 3．Why input fingerprint three times, but it is only needed one time when open the door? The cyclostyle as a gist in the process when contrast of finger prints, in order to sure the veracity of contrast, it needs three times fingerprint’s character to form a fingerprint’s cyclostyle. So collect three times (press 3 times). Comparing with distilling previously, distinguish the finger print just need only one time. 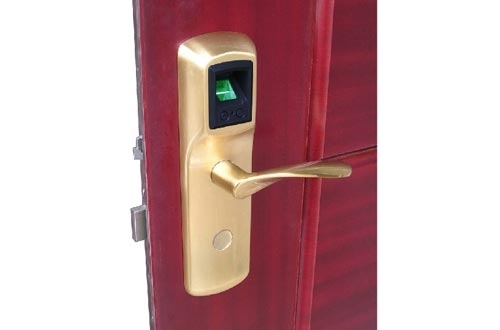 4．Why I can’t open the door, and I have registered fingerprints? a) May be the finger you used is not the one you registered previously. b) Your finger maybe too wet or too dry. Please clean it. c) Maybe you press too light. Please try again much harder. 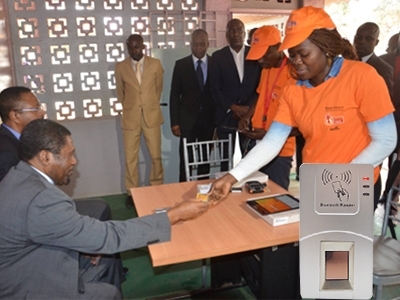 d) There is so little characters of the finger which you have registered, the system can’t identify it. Please register with another fingerprint.